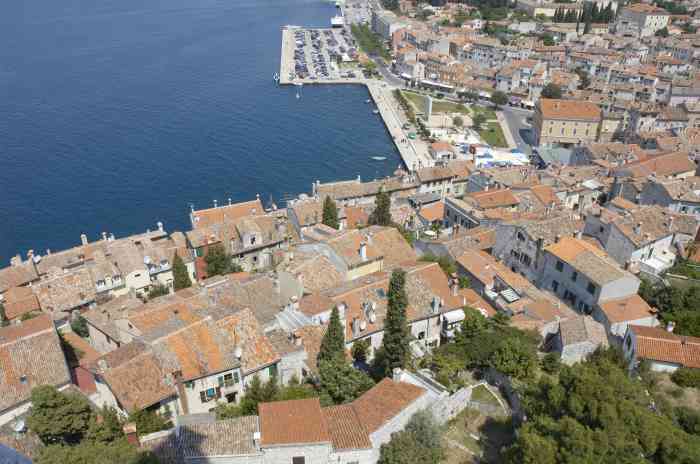 The Northern Adriatic is a very popular area, which basically covers two regions: Istria and Kvarner. 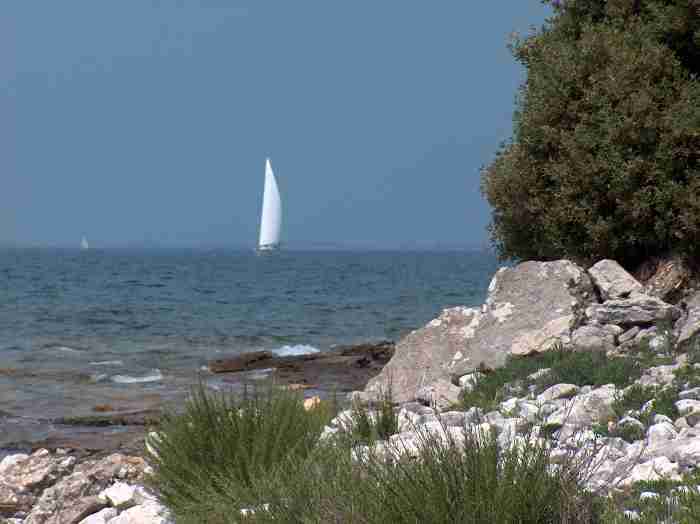 Istria is the largest peninsula in Croatia, which is located on the western part of the country. 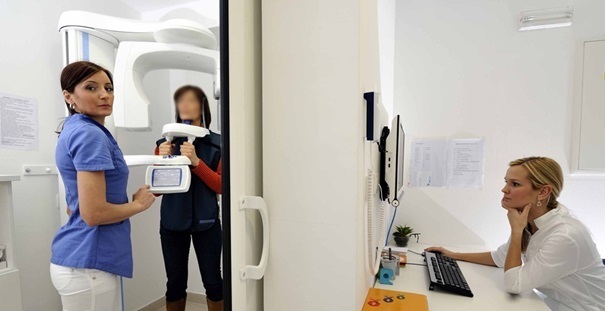 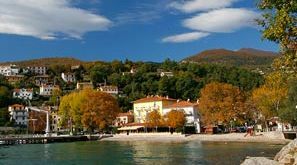 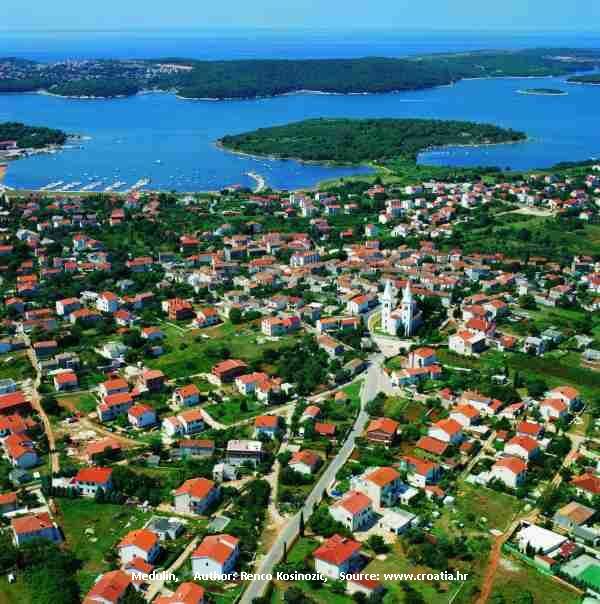 Istria is a very popular tourist destination due to its vicinity to Italy, Slovenia and Austria, and also for its wide coastline, enriched with many bays with hundreds of towns and villages that offer various tourist services. 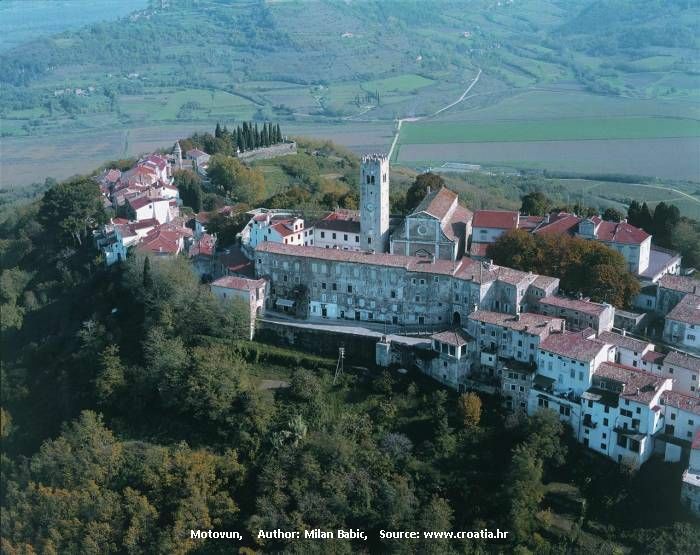 The interior of the Istrian peninsula is also very attractive with many small towns built on top of a hill within Istria. 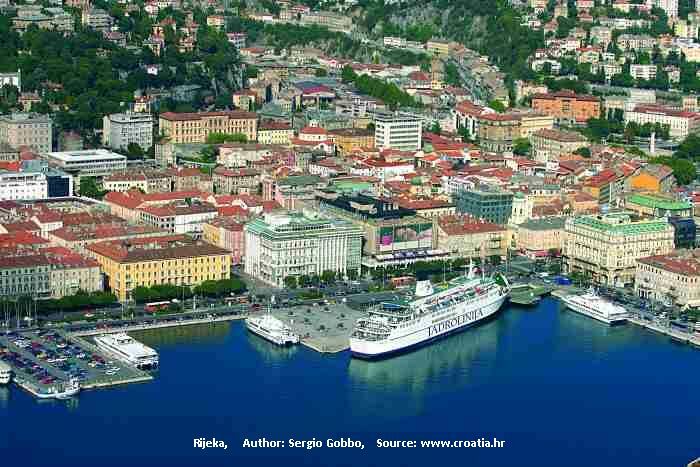 This region became part of Croatia after World War II, it previously belonged to Italy and is therefore strongly influenced by the Italian culture. 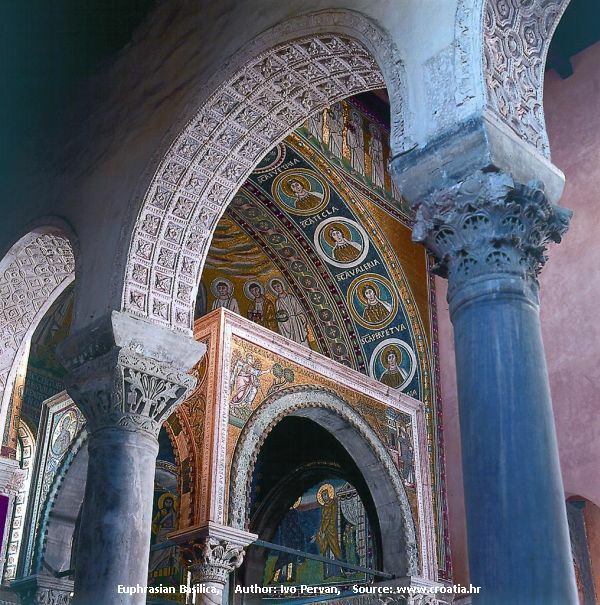 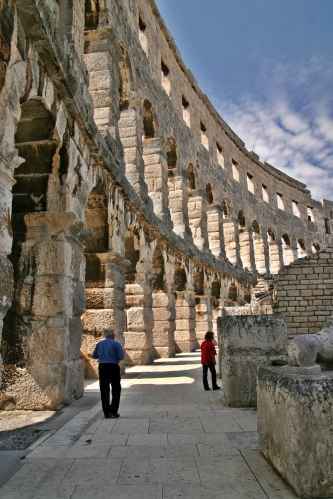 The Nothern Adriatic was also known as "Terra Magica" in Roman times, and is oriented to the western culture because of its rich history and versatility. 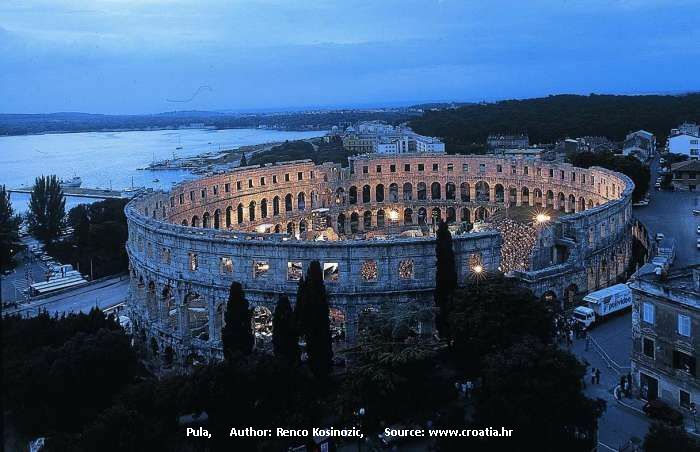 One of the most famous Istrian towns and marinas is surely Pula with its magnificent Roman Arena. 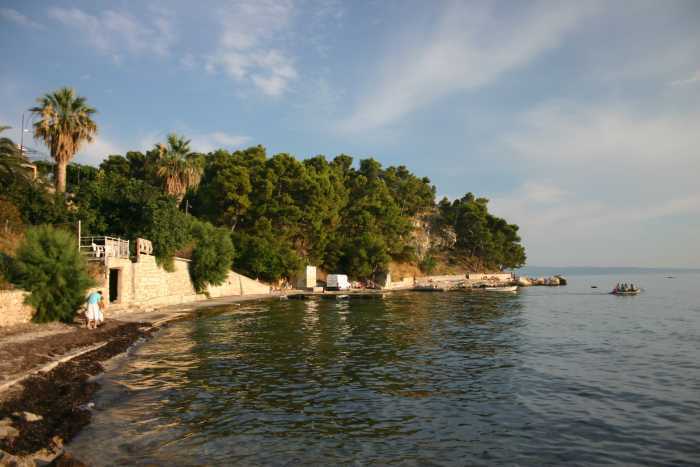 Equally well known is Marina Punat, on the island of Krk, which is one of the oldest Croatian marinas. 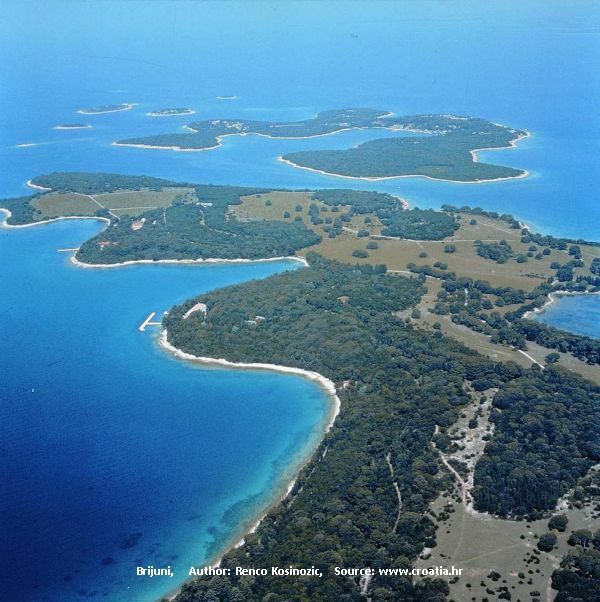 It is very interesting to travel through the Brijuni archipelago, which was previously reserved exclusively for General Tito, and the first Croatian president Franjo Tudjman, but now it is available to everyone. 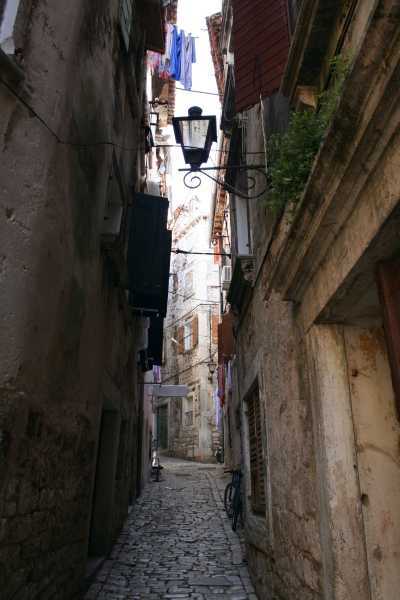 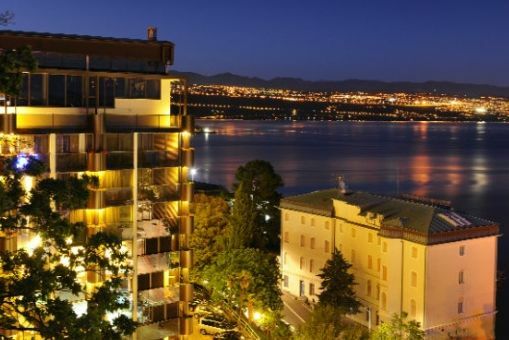 No matter which road leads you to Rijeka, you can be sure you’ll arrive in the heart of Europe. 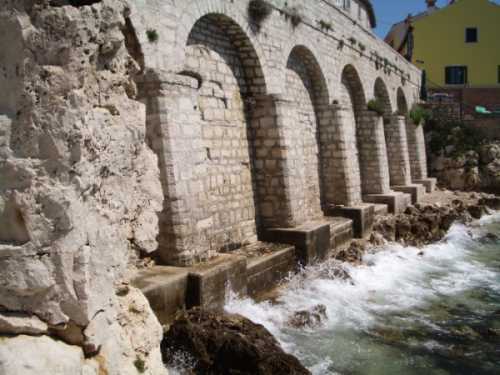 Rijeka is at the centre of the region, the county that magically brings together two opposites, the sea and the mountains that stretch from Ucka all the way to Velebit.